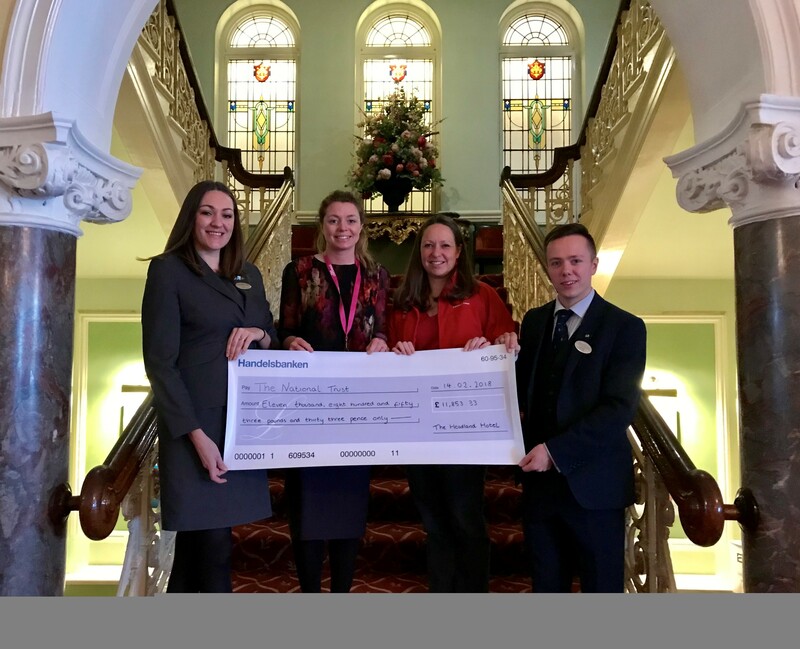 Guest donations made at the Headland Hotel in Newquay have raised over £45k for the National Trust since 2011. The total has been reached through the optional £1 donation made by many guests at check out, resulting in a significant sum for the charity. In the past year alone, £11,853.33 has been raised. 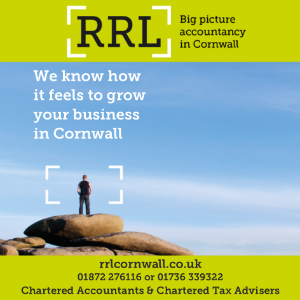 Projects that have benefitted include the repair and widening of a section of slumped coast path at Porthcothan Bay; conservation work to the ash trees at the round garden in Crantock village; the replacement of fencing and footbridge repairs at Holywell, the installation of new waymarkers at Rushy Green and refurbishing a kissing gate at Polly Joke. Lucy Parkins, from the National Trust, said: “We are extremely grateful for all the support shown by staff and guests of the Headland Hotel since 2011. The hotel will now be turning its attention to the local community, with future guest donations contributing to the Cornwall Community Foundation – an organisation that aims to improve the lives of those living in Cornwall who may be isolated, disadvantaged or vulnerable.